Like most of her musical heroes, Sarahbeth Taite knew she was going to be an artist from a young age. It all started in Fort Collins, Colorado, when she climbed up on the piano bench beside her grandmother at age five. So, how'd Sarahbeth get to Nashville? She begged her parents for a trip to Music City for her 14th birthday so that she could attend an NSAI songwriter's workshop. 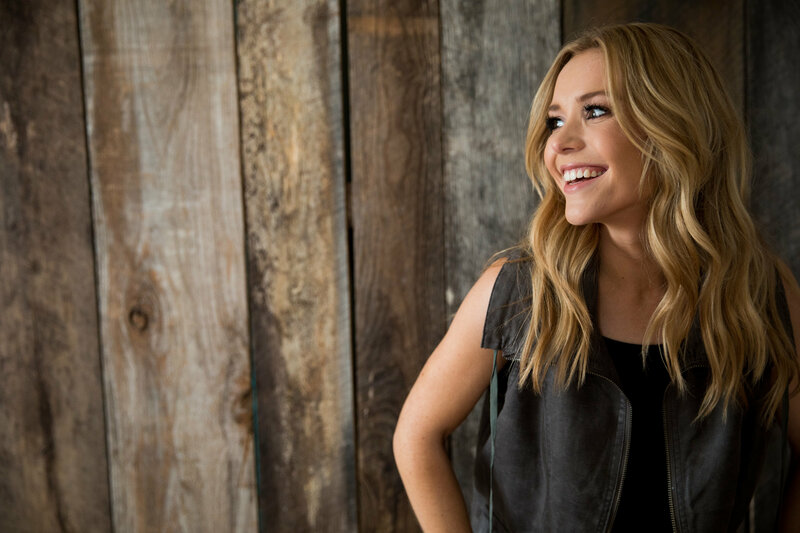 Her parents, recognizing her talent and dedication, agreed to take her to Nashville, and that workshop led to her first publishing deal with Green Hills Music Group. After signing her pub deal, Sarahbeth enrolled in online high school to be able to make the journey back and forth to Nashville to write. 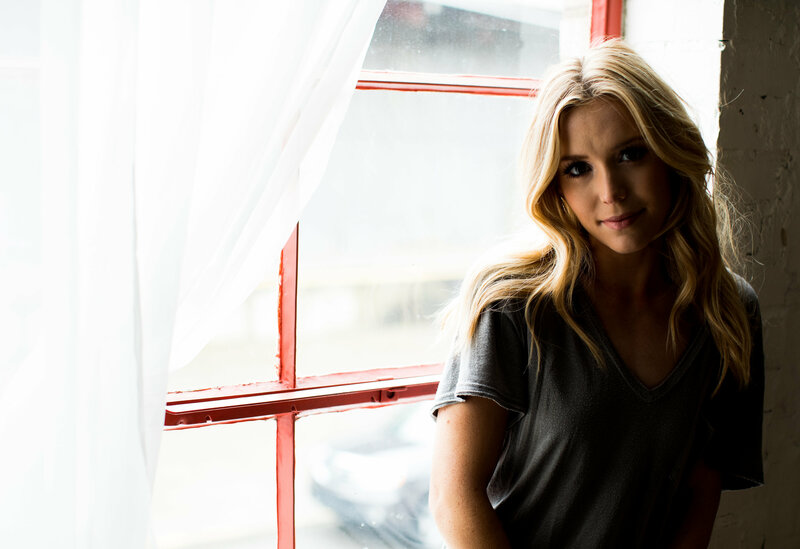 Sarahbeth’s second publishing deal was with Hall of Fame Songwriter Kye Fleming and SESAC Writer of the Year Catt Gravitt, who helped her begin developing her artistry. It was clear Sarahbeth should make the move to Nashville, so at 17, she drove her blue Chevy Silverado from Colorado to Nashville to continue the pursuit of her dream. The video for Sarahbeth’s first single, “He Loves Me,” landed on CMT in January 2016. She has performed on countless stages and radio shows, including Sirius XM’s Songwriter Series. In addition, she has been featured in several prominent country music publications, including Shotgun Seat, Stage Right Secrets and Sounds Like Nashville. Sarahbeth has always had a heart for children, and giving back to kids is a significant part of her platform as an artist. She welcomes the opportunity to be a role model for young girls who face constant comparison on social media. To that end, she has mentored musicians at The Southern Girls Rock Camp, whose mission is to support positive self-esteem for girls through music. She has also dedicated time to brightening the lives of patients at Seacrest Studios at Vanderbilt Children’s Hospital by playing songs, signing autographs and hosting Q&A sessions.